Throughout pregnancy, your body changed to create more space for your baby and become more mobile to facilitate the delivery. 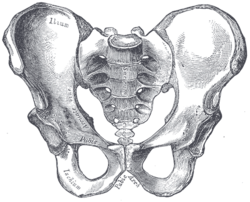 Once you gave birth, you will slowly recover and your pelvis, hips and ribs will have to close. 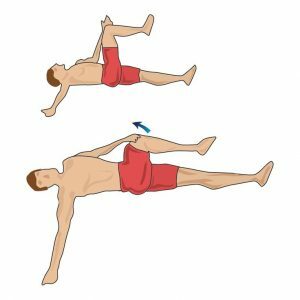 Let’s see simple exercises to help pelvis closing! Bend one knee and bring one ankle on the opposite knee. Sorry issue with last image… We’ll uploade it again as soon as it’s fix! Hi. Am very interested to understand the biomechanics around the selection of these 5 exercises. Can you guide me to any literature?